What are the Different Types of Fingerprint Services? Fingerprint scanners compare stored copies of fingerprints with detected fingerprints to verify identity. 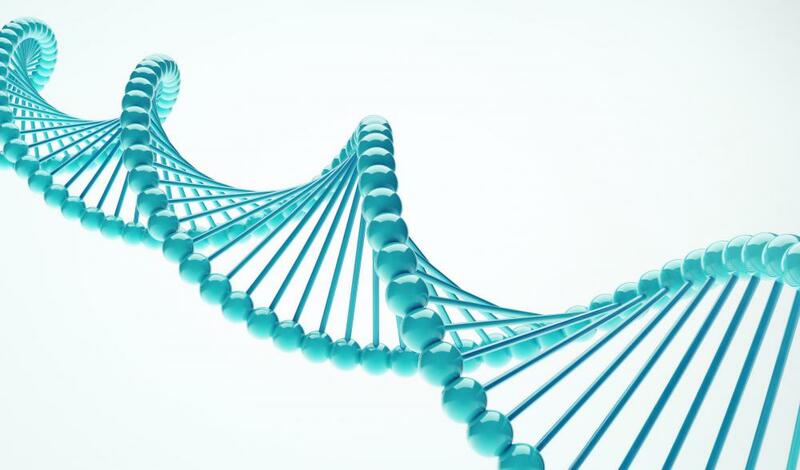 DNA fingerprinting is considered much more accurate than traditional fingerprinting because DNA does not change as a child grows. Fingerprints are used by law enforcement for identification and evidence purposes. Fingerprint services provide a way to fingerprint individuals of all ages. There are different types of fingerprint services available, including commercial fingerprinting and background checks. Some fingerprint services work strictly for law enforcement divisions such as police departments and other investigative agencies. Most businesses that provide these services have the client come to their office while others have mobile fingerprint businesses. One of the increasingly popular fingerprint services is live scan fingerprinting. This unique service can take a digital image of a person’s fingerprint without using ink. 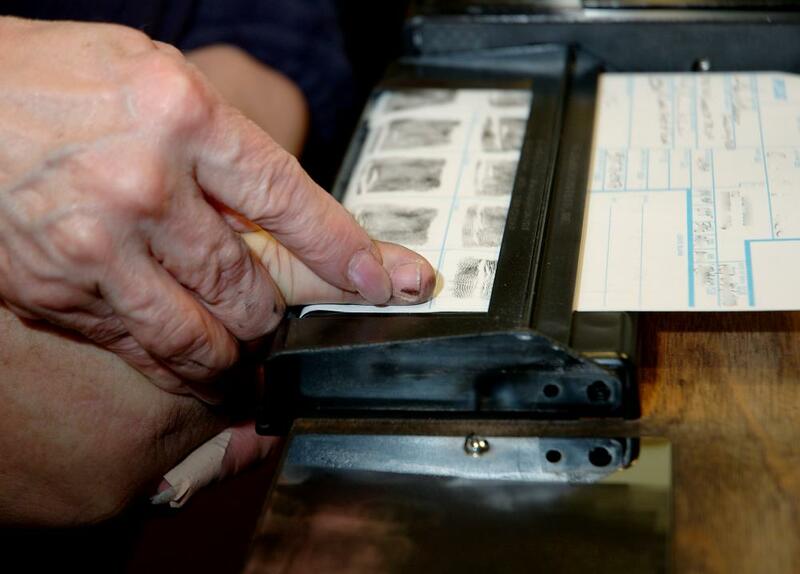 The person being fingerprinted places his or her thumb or finger on a small computer screen and it scans the image. The computer electronically sends the image to the person requesting the fingerprint. Often, this is in conjunction with a criminal background check and is one of the fastest ways to get someone’s fingerprint results. Another common fingerprint service that many companies provide is that of child fingerprinting. Many schools and government agencies offer child identification products to parents, which include a picture, the child’s name, personal information and fingerprints. These cards are especially helpful if the child is ever missing so law enforcement can quickly get the child’s information to the public and have the child’s fingerprints on file. Some fingerprint companies will also test a child’s DNA (deoxyribonucleic acid) and keep the DNA on file with the fingerprints. Some law enforcement agencies use fingerprint services as experts for the development of latent prints and for forensic identification in criminal matters. Fingerprint experts usually have prior experience in law enforcement and courtroom testimony. Other government agencies use fingerprint services for analyzing fingerprints found in blood splatters and on objects at crime scenes. Most fingerprint services also use biometrics, a unique tool for identification that focuses on a person’s biometric makeup. The person’s biometric information is stored digitally and used to allow the individual entrance into a secure location. For example, if a military staff member needs to get inside a secure building, he would press his fingertip to a small monitor centrally located by the secure area. 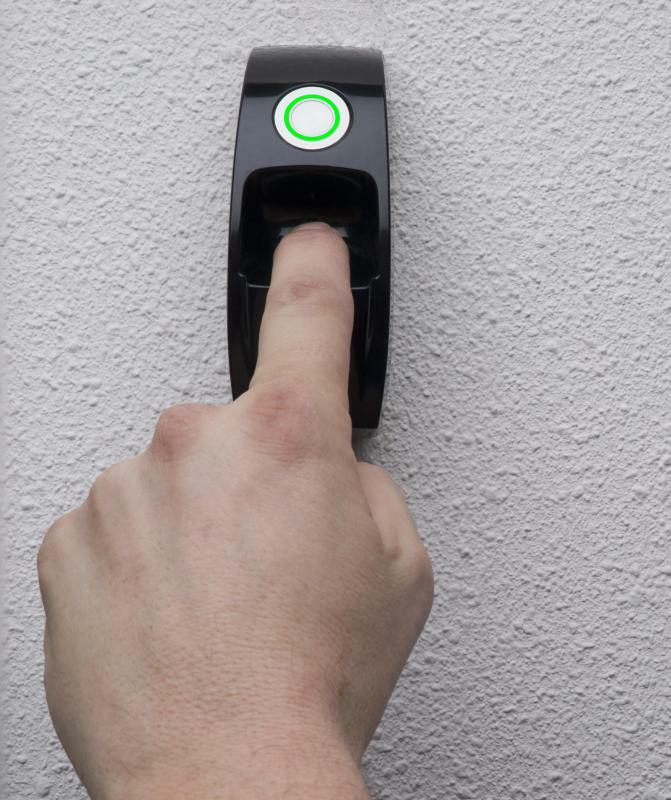 If the fingertip image matches the biometric data, the door will open. In addition to fingerprints, some companies are also using scans of the person’s entire hand, eyes and face for biometric security. A person’s fingerprint is so unique that the prints can be used for identification and as evidence in a court of law. Companies that provide fingerprint services have to be very accurate and provide fast services. The company also has to have qualified professionals who are trained to collect fingerprints and process confidential information. What is a Fingerprint Form? What is an Inkless Fingerprint?